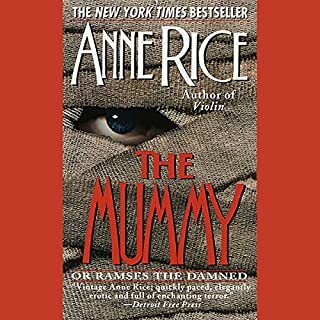 This is Young Neti-Kerty‘s dream: To follow in her father’s footsteps and become the first female mummifier in Thebes. The Mummifier's Daughter carries us back to a land steeped in gods, god-kings, ritual and magic. 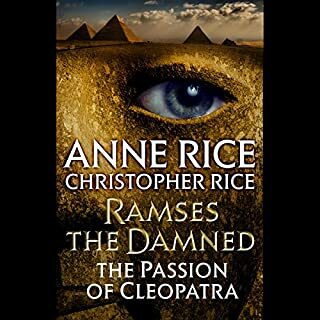 It paints for the reader a detailed picture of Pharaonic Egypt in all its shadowed glory. 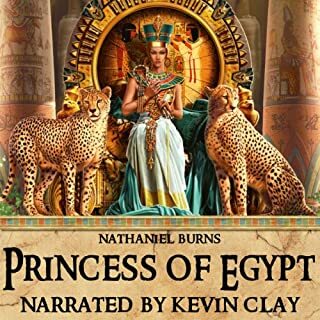 Faithfully recreating one of the most remarkable eras in Egypt’s history, bestselling author Nathaniel Burns weaves a shudderingly ominous tale of ancient Egypt’s mysteries with a cast of characters the modern reader will recognize even though millenia have passed. 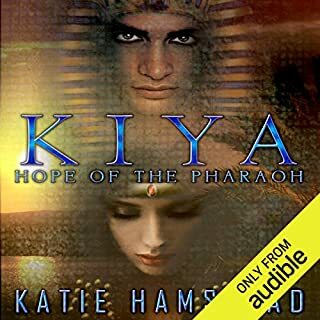 So light up the incense, sit close to the light and draw back the curtains on the shadowed past with this gripping tale of love and intrigue among the living and the dead in one of history’s most intriguing civilizations. 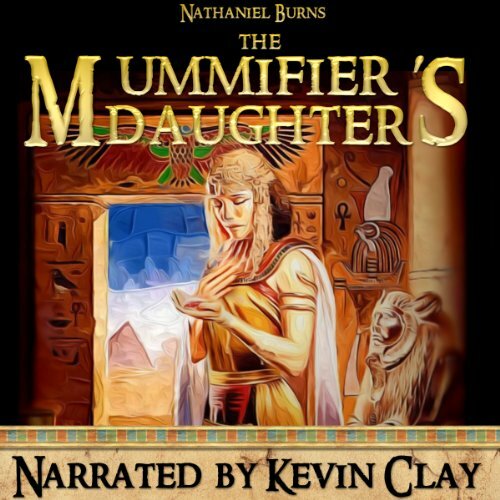 The Mummifers Daughter, This was a fun book to listen to, nothing heavy to clog up your mind. 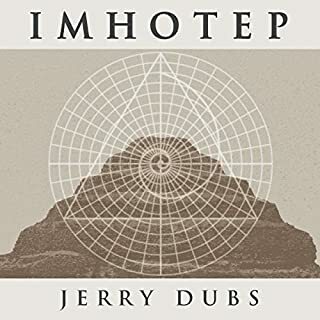 I did find that the narrator must be a fan of speed reading, he rushes through the story like he had another place to be that was more important. Overall, still enjoyable. Narrated well. Facenating insight into a gory subject enjoyable read. The narrater read with great expression. This could be a fairly good story but I couldn't get past the second chapter because of the dreadful narration. Kevin Clay reads it as if he's doing a sensational Sun advert and I kept expecting to hear ' ONLY 99p!!!' at the end of a sentence. He has no inflection in his voice and he reads so fast he's almost babbling (I actually checked to see if I had it at the right speed - I thought I must have accidentally made it x1.5 or 2). 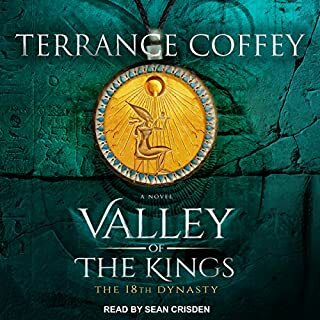 There is virtually no difference in the voicing of the different characters, and while he cannot help the hard American accent, it jarred as it had no relation to the story or the time and place of the setting. I have listened to three chapters of this drivel and wish I could delete it completely. It is impossible to suspend. reality and enter into this story it is so cluky with unlikely coincidence s.